Chhabra Thermal Power Station is a 1000 MW coal-fired based thermal power station in Rajasthan. A 1320 MW expansion of the power station is under construction. The Chhabra Thermal Power Station is located at Motipura Chowki, Chaabra tehsil, Baran, Rajasthan, India. This Thermal Power Plant is operated by Rajasthan RV Utpadan Nigam (RVUN or RRVUN), a government-owned utility. It began as a 500 MW power station, commissioned in 2009-2010. 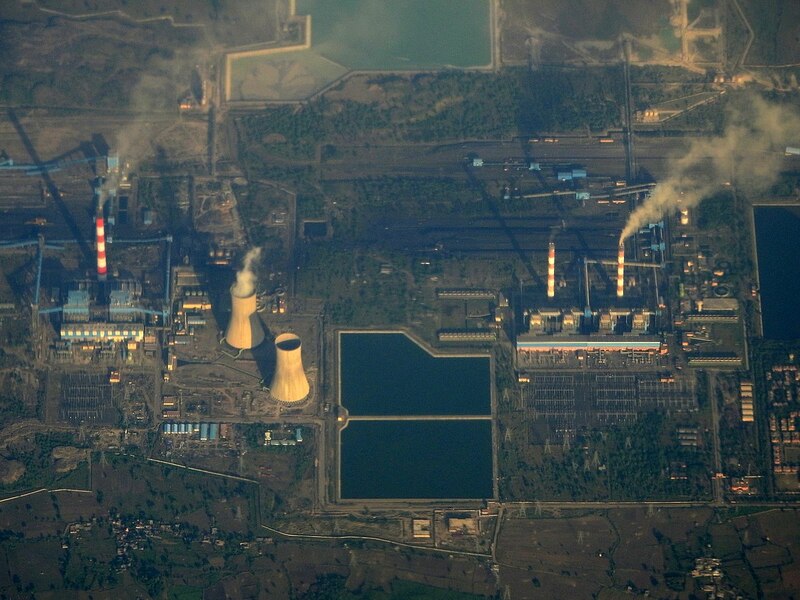 The Chhabra Thermal Power Station was later expanded by two 250 MW units (Units 3&4). Unit 3 was commissioned in 2013, and unit 4 in 2014. 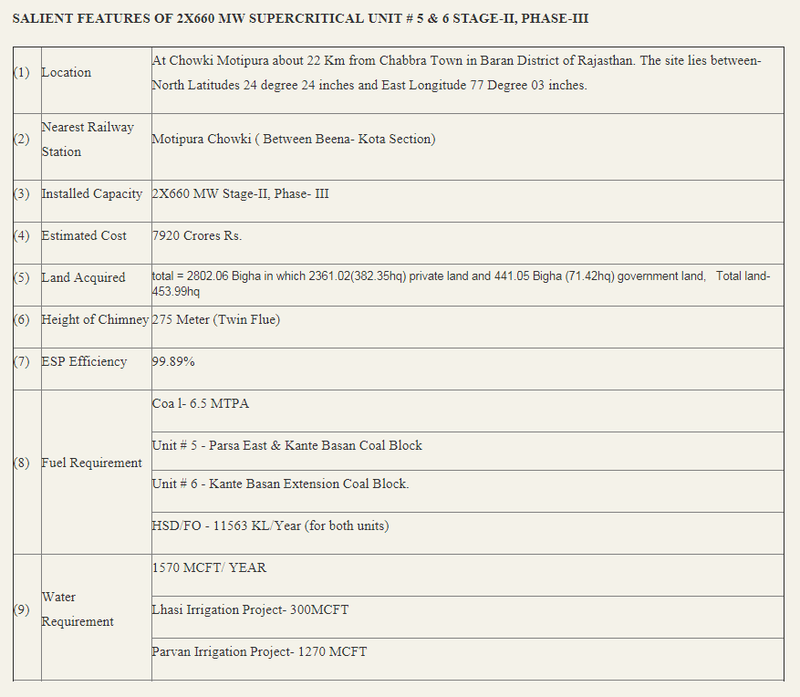 Two more 660 MW units (Units 5 and 6) have a proposed commissioning schedule during the 12th Plan (2012-17). 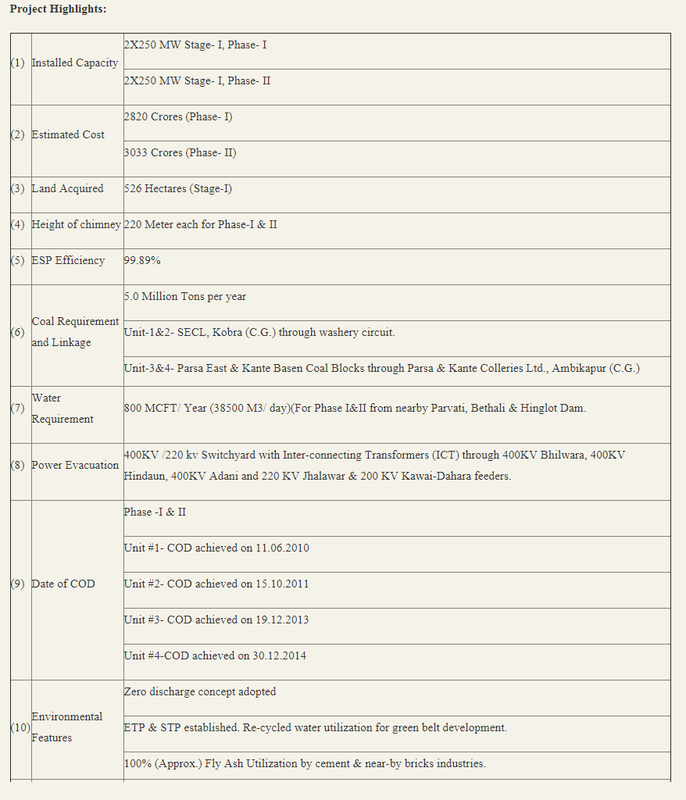 On Chhabra Thermal Power Station website (March 2012), the company reported the following details regarding toward Stage III. Presentation for EC has been made on dated 05.07.2011 at MoEF, New Delhi. Parwan Major Irrigation Project is an interstate project & clearance from MOE&F required. This project to be expedited by WRD on priority. EC from MoEF pending for want of coal linkage. EC from MoEF pending for coal block. The project received environmental clearance in 2012. In March 2015 units 5 and 6 were reported as under construction. According to RVUN, unit 5 is planned for commissioning in December 2016 and unit 6 in June 2018. According to the India government (November 2016), unit 5 was synchronized in October 2016 and commissioned in April 2017. Chhabra Thermal Power Station Unit 6 is planned for 2018, but as of January 2019 there is no news it was commissioned. In 2017 NTPC signed a non-binding MoU with the Rajasthan government to take over the Chhabra thermal power plant. 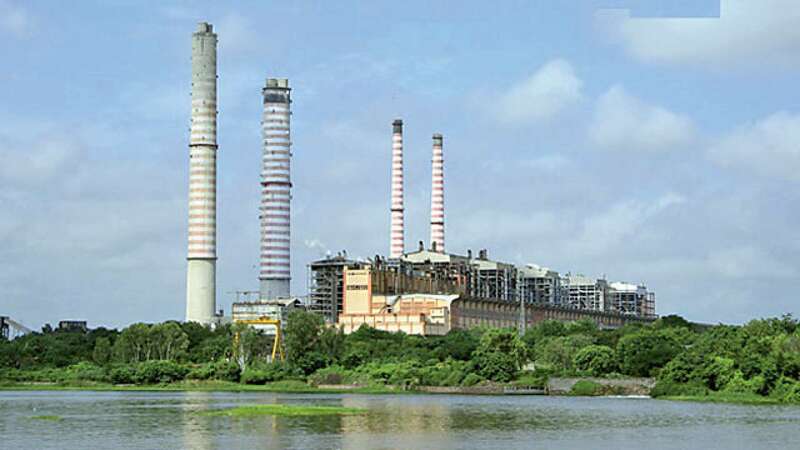 While the total cost of the plant is estimated to around Rs 150 billion, NTPC was supposed to pay around Rs 50 billion for 1000 MW. The Chhabra Thermal Power Station deal however is stuck for political reasons. A non-binding MOU allows the parties to modify the terms later. Location: Chowki-Motipura village, Chhabra tehsil, Baran district, Rajasthan.